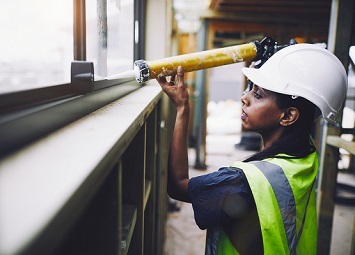 The Department of Housing and Community Development is delivering a $69 million stimulus package to the urban and regional construction sector, through much needed repairs, maintenance and upgrades to public housing. The work is available to both large and small businesses, with major and minor works scheduled. Industry briefing sessions will be held in Darwin, Katherine, Alice Springs and Tennant Creek in March. Make sure your business is registered to get the latest information on the work which is available, and relevant to you by signing up here. If you are already registered through the $5 million stimulus, you do not need to register again. Find out more here or feel free to contact us by emailing Contractdelivery.ci@nt.gov.au or calling 8999 8208.